Wow! Can you believe it's December already? Where did this year go? With Christmas being just right around the corner (24 days away to be exact!) 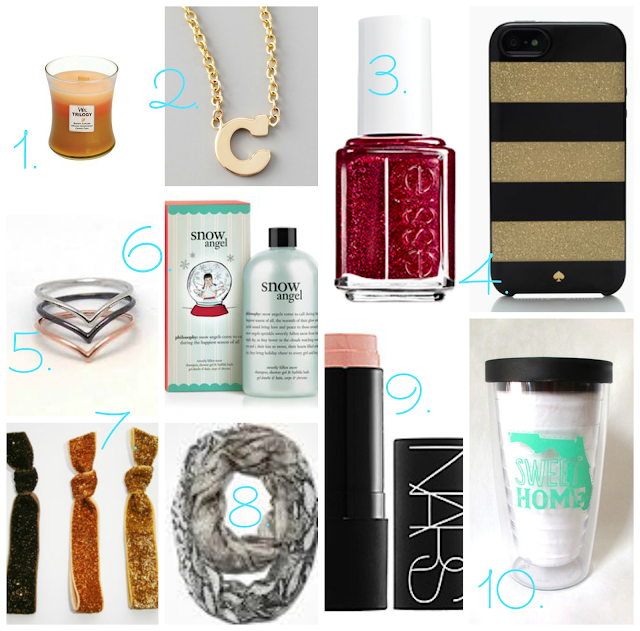 I figured I'd do a post on great gift ideas for under $50. These are just a few ideas (I could have made a list a mile long!) but the great thing about these items is that there's something for almost every girl.